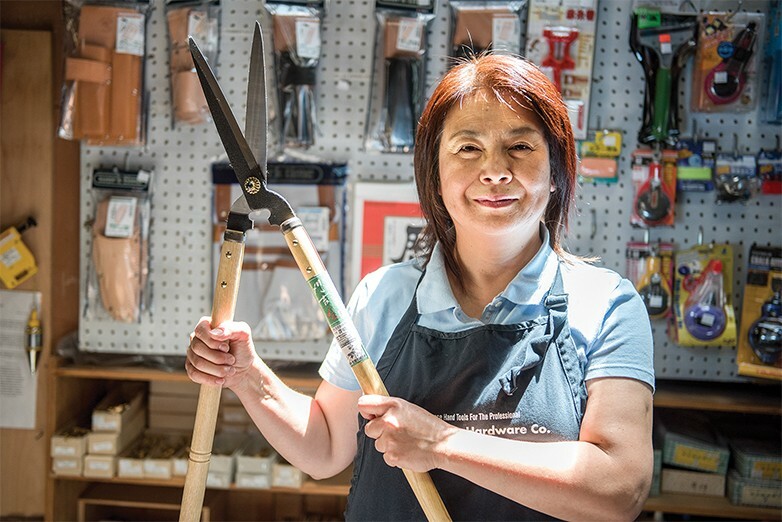 Upgrade your tool game with Mizuho Minamizaki at Hida Tools and Hardware Co.
Hida Tools and Hardware Co. 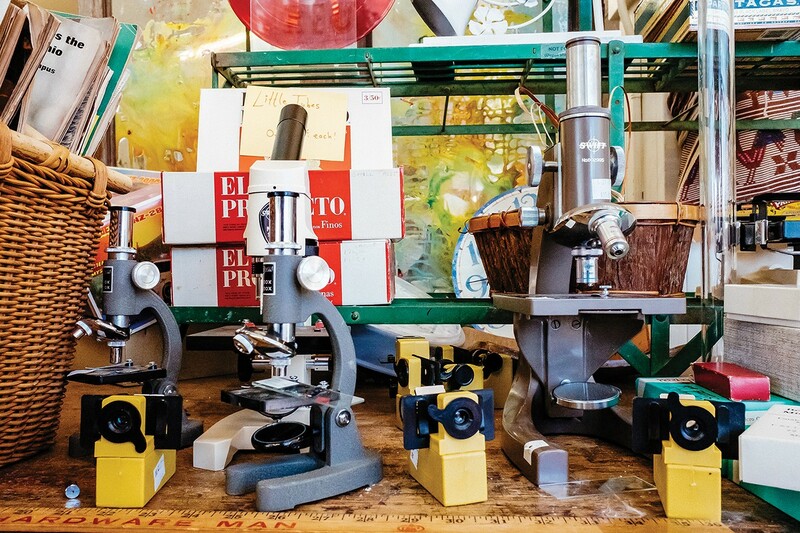 Turn random items into personal treasures at East Bay Depot For Creative Reuse. 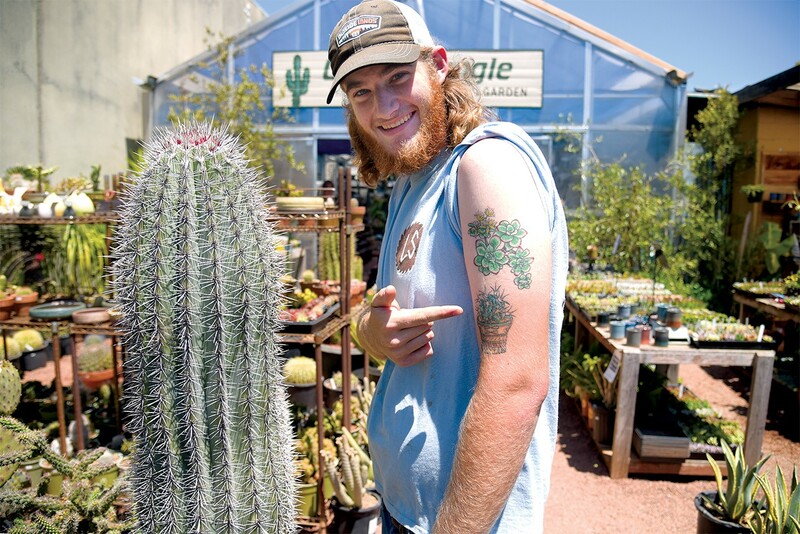 Get your succulent game on — and maybe a sweet tattoo, like Conor Hulihan — at Cactus Jungle Nursery and Garden in Berkeley.